People’s Forum believes in designing appropriate livelihood option for varied target groups with difference skills and capabilities. Rickshaw and trolley pullers derive their livelihood where assets like Rickshaw and trolley plays a vital role. Being conventionally skilled in pursuing such livelihood, their poverty becomes constraint to purchase those assets and meeting the maintenance cost aftermath. This has created a premise where majority of rickshaw pullers in various parts use the assets on lease or daily hire basis. This creates sense of uncertainty where the owner of the asset has complete control in livelihood of the puller. In certain instances owners discontinue the services if any disagreement with the puller in any minor issues. This eventually left them with no options to earn. On the other hand formal banking institutions do not have such tailor made small loan products to offer such category like Auto and Car financing. Considering this as opportunity to render livelihood support to such vulnerable group, Peoples Forum collaborated with America India foundation to initiate a livelihood programme popularly known as Rickshaw Sangh Programme. The programme aims to create social safety net for the pullers with proper institutional platform to leverage their income. Rickshaw Sangh is a collective approach where every puller gains considerable access to various integrated services besides simply low cost financing for the asset. They get the desired acknowledgement and identity in the city as a member of sangh where people feel safe during traveling in their rickshaw. 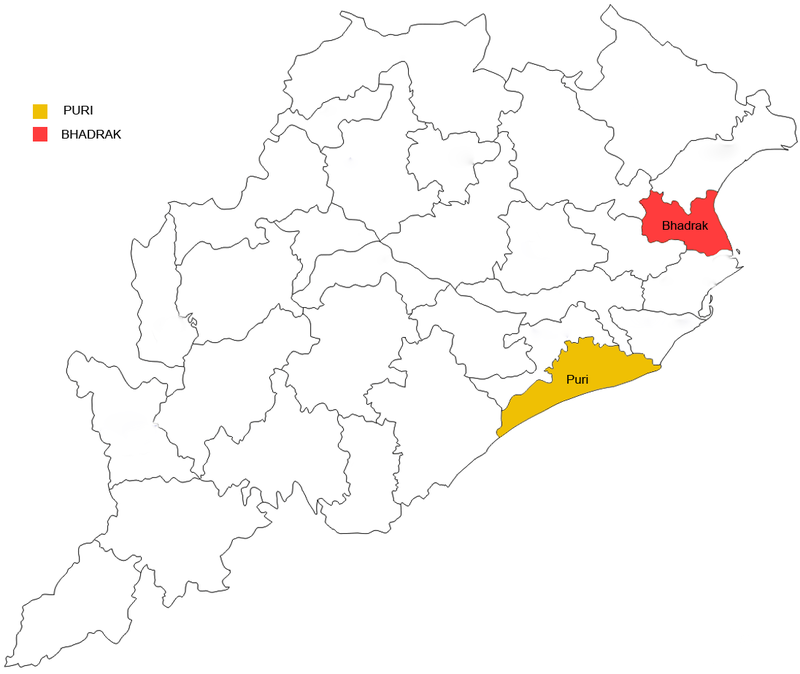 Puri being a tourist place we initiated the progamme from there and gradually expanded to khordha. Initially America India foundation supported the programme for startups while the success of the programme encouraged us to continue it in other cities like Bhadrak even after phase out of AIF. The programme successfully runs in Puri and Bhadrak since 2012 where following services are rendered to each beneficiary for ensuring their livelihood. Insurance coverage for their assets. Ensuring license from urban local bodies for running their rickshaw in the city. Identity Card with detail address and name for safety measures for both puller and passenger. Under the initiative a total of 112 people had availed loans, of them 18 had taken it for procuring cycle ricksaw and 94 had taken it for cycle trolley.